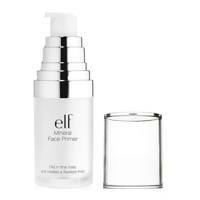 Prepare to realise the perks of primers. With recent launches of the sub-foundation product offering everything from SPF protection to hydrating and nourishing formulas, primer users are benefiting more than ever. There are options to suit all budgets, skin types and tones, meaning there really is something for everyone. Still a sceptic? It could be that you're not using it to its full effect. 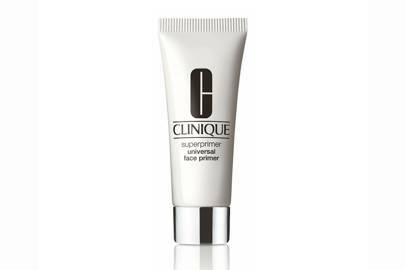 Did you know that you can use primer to tame your eyebrows, as well as your skin? We had no idea, either. 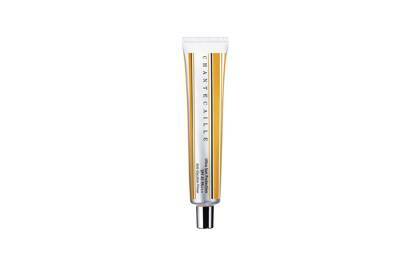 The experts at L'Oréal Paris say this primer hack will leave you one step away away from bold-looking brows, explaining: "Pat primer directly onto your brows before brushing through with a spoolie. 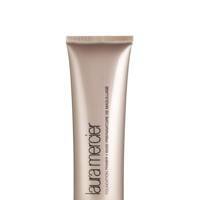 Wear alone to help keep every hair in place or layer your brow powders and pencils over the primer." Who knew? This is a dull skin lifesaver. 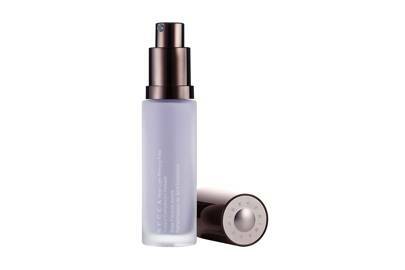 The lilac tone liquid applies like a dewy dream and acts as a brightening filter, neutralising yellow tones to leave the skin gleaming. 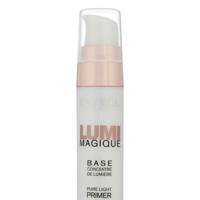 If you need a primer that colour corrects (calms any redness and brightens), this oil-free primer is ideal. It also glides on like moisturiser. Pores are invisible and excess oil vanished with Fenty Beauty’s primer that will keep your foundation looking fresh all day long. 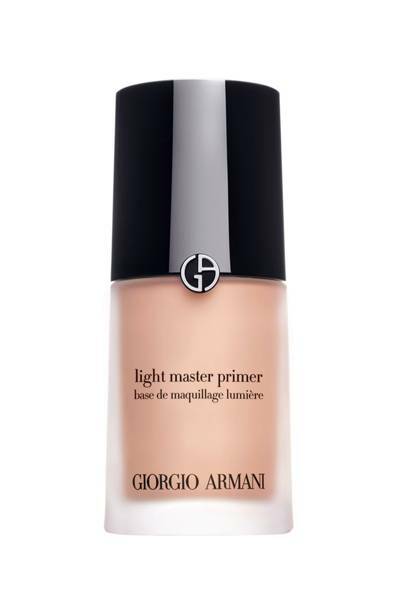 This luminous primer really brightens for a gorgeously dewy finish (even when you’re feeling your worst). In case you didn't realise, rose gold is kind of a big deal right now. 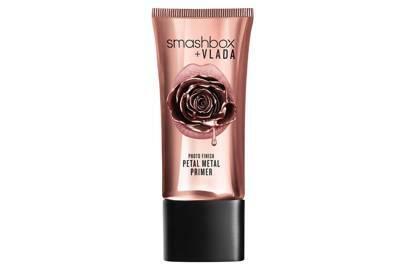 And when you combine sophisticated rose gold pigments with the heralded priming abilities from Smashbox, the results are rosy, radiant perfection. 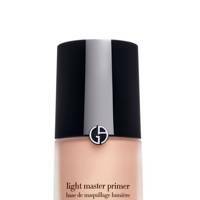 If you find your makeup slips down your face come midday, this is the primer for you. The high adherence silicone particles extend the wear of your makeup, keeping it in place all day without drying out your skin. 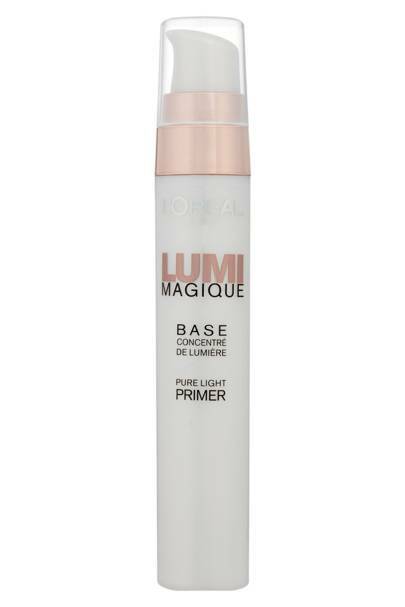 Not only does this primer provide total oil control all day long, it's also super lightweight so you won't feel like you've got another layer of makeup on. Winning. 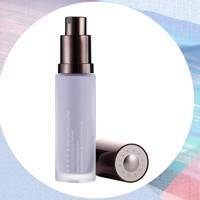 For those concerned an extra layer will throw your skincare regime off balance, this weightless primer is the answer. But don’t be fooled. 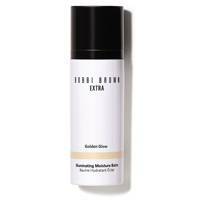 Despite its power of invisibility, the ultra-light, transparent texture provides broad spectrum SPF 50 protection against UVA and UVB rays. SPF vs breakouts. It’s a dilemma many of us battle with. We know SPF is essential for preventing signs of premature aging, but at what risk? Thanks to its lightweight, oil-free formula with anti-inflammatory botanical extracts, this UV-shielding primer keeps those blemishes at bay. A creamy mousse formula designed to blur the appearance of pores fine lines whilst giving skin a quenching burst of hyaluronic acid. Sound good? Then this is the primer for you. 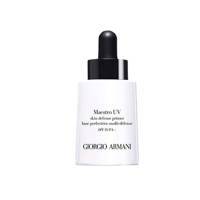 What’s more, it can be used to prime eyes and lips, and is completely colourless. That’s what we call all-in-wonderful. 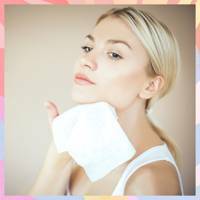 Fill those pores and calm that redness with this multi-purpose miracle. 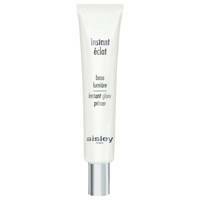 Provides a satin base that still allows the skin to breathe. 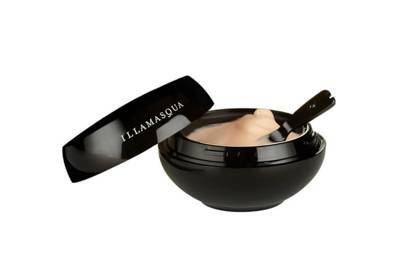 It's the best of both the skincare and makeup world. 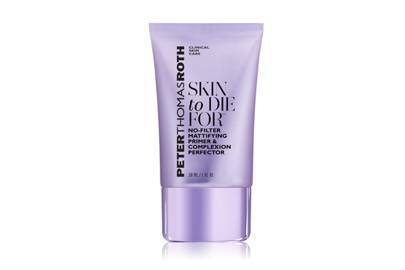 This purple tube of mattifying magic literally feels like silk on your face. 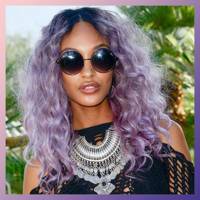 Oily-skin girls, rejoice! 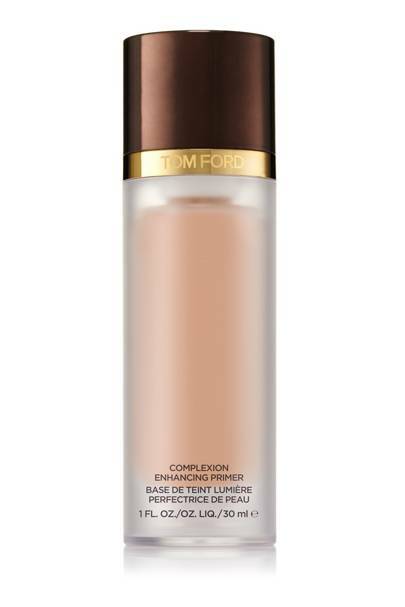 This will keep your foundation matte for waaaaay longer and without caking your makeup. Yes sir, we tell no lie. 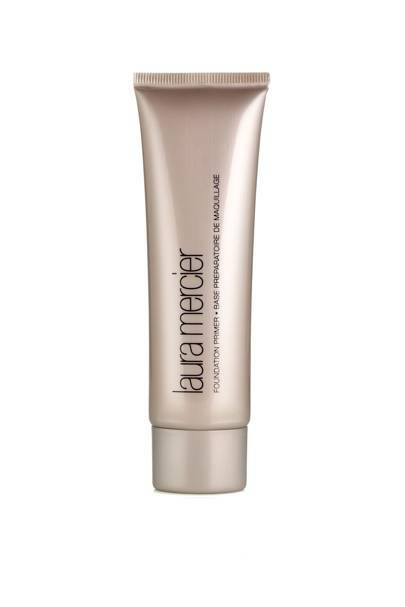 One of the originals, Laura Mercier herself never does makeup - on herself or her celebrity clients - without starting with this. 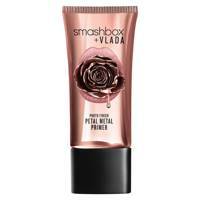 Gives a slightly matte, long-lasting base. 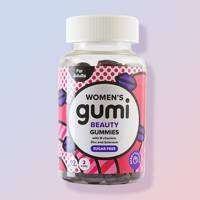 If you're less about a pore-less flaw-less base and more about looking all fresh and glow-y and wonderful, stop right here. Available in 3 shades, we love 'Golden Glow', which adds a hint of healthy bronze. 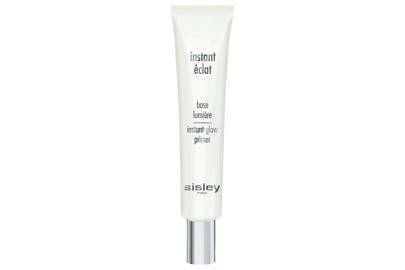 A best-seller, this magically blurs the skin to minimise the appearance of pores and leave a smooth surface for foundation. 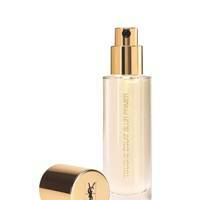 Not just for young skin either, as it covers fine lines like a dream. 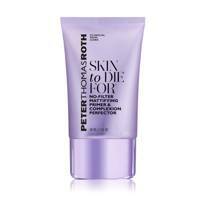 This blend of vitamins A and E, grape seed extract and green tea gives skin a lovely, silky soft surface. 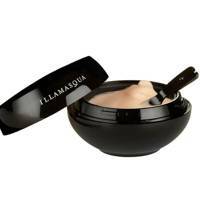 Use it on top of makeup too to touch up. 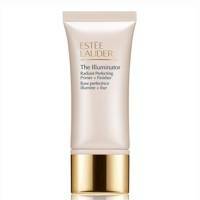 This magical stuff works to diffuse light, giving skin an instant glow, while boasting anti-ageing benefits. Very good if you're looking a little tired (read: hungover). You might be used to swinging into M&S for your pants and socks but next time drive-by the beauty department, because it's pretty mega these days. 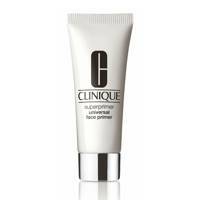 This primer moisturises like no other. A proper steal. 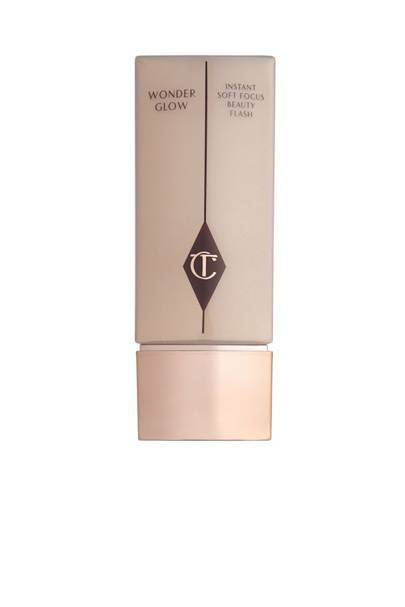 It's a small tube for £60, we know, but a little drop of this does wondrous things. It's thinner than most, so sinks into skin leaving redness soothed and dullness brightened. Use it on a Sunday when you can't be bothered to do much else. 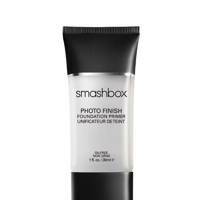 Very different to a classic primer, this lightweight formula is simply spritzed onto clean skin to leave a hydrated base, and can also be used on top of makeup to fix it in place. 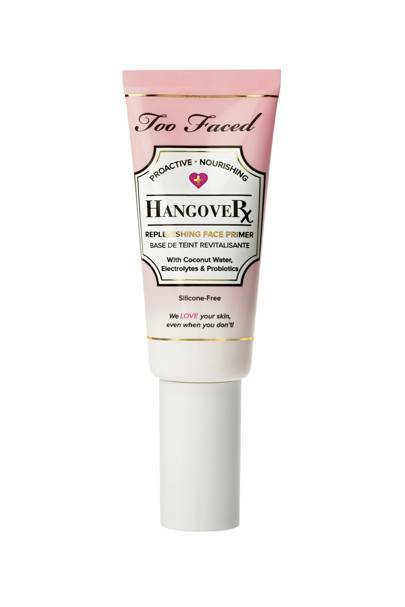 Makeup artists swear by it. 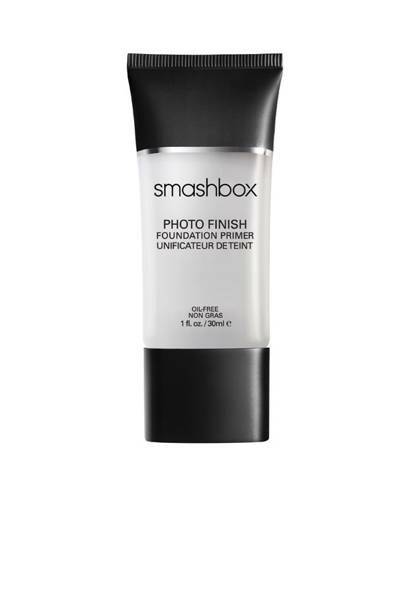 Just a thin coat of this purse-friendly primer illuminates and hydrates, meaning your finish is brighter and smoother. Great for dry skin. 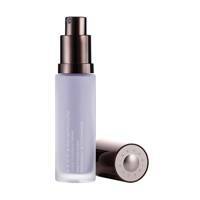 A primer, serum and SPF all in one, this leaves a lovely velvety base for makeup. It's also clear, so can be used on any skin tone. 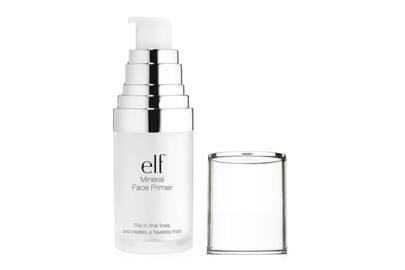 To be worn on its own on makeup-free days, this primer blends with your skin's colour and corrects imperfections, while prepping for foundation if you decide to layer it. 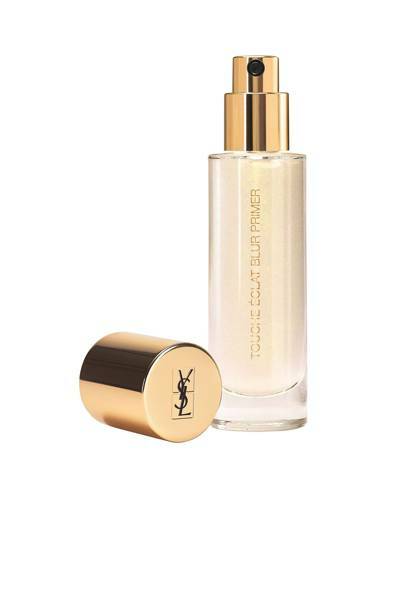 Part of YSL's iconic Touche Eclat line, this does what the legendary little pen does - adding radiance to the skin - but on a bigger scale. 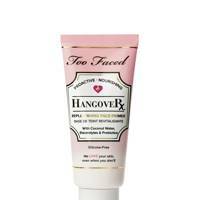 Great for dull skin that needs a lil' boost. 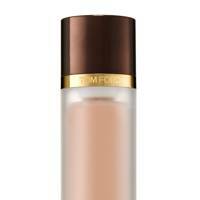 Underneath your foundation, it gives a healthy glow. 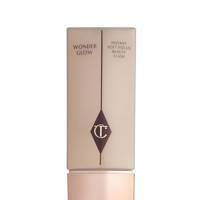 On it's own, it evens out a patchy skin tone in one quick swipe. Good for combination skin. 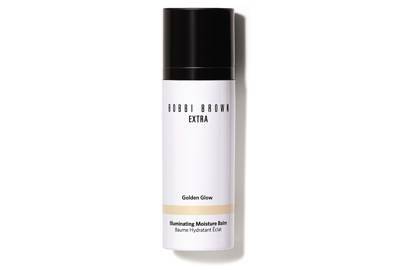 Free from silicones and packed full of kind-to-the-skin ingredients like coconut water, this primer is perfect for those seeking a natural finish. Great for young or turbulent skin types.